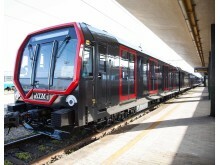 Prima della pubblicazione è necessaria l'approvazione di Hitachi Rail Global. 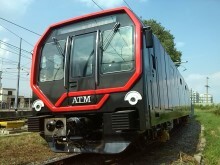 Hitachi Rail Italy today announced that it has been awarded a contract worth 106 million EUR from Azienda Trasporti Milanesi (ATM) to manufacture an additional 15 “Leonardo” metro trains for the city of Milan. 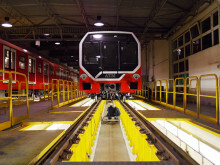 This contract, final option of the framework agreement for 60 trains signed in 2012, concerns the delivery of 9 trains for Line 1, and 6 trains for Line 2 of Milan metro.